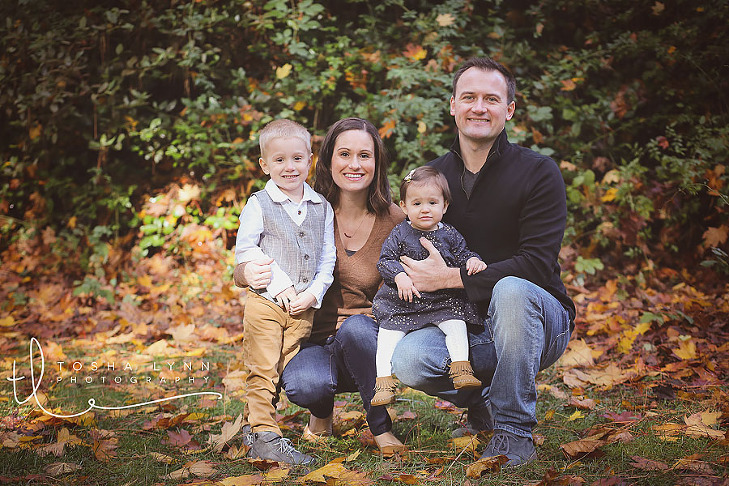 Whether you are taking family photos for your annual photo Christmas card or looking to get an updated shot to hang above the mantle, you’ll want you and your family to look your best doing so. There are many aspects to keep in mind when deciding what to wear for your family photos. Coordinating outfits for family photos doesn’t need to be difficult. You can never go wrong with selecting a few focal colors and textured clothing items, as well as considering the season. Focus on accomplishing a cohesive look and dressing in outfits that will allow your photos to take on a timeless feel. 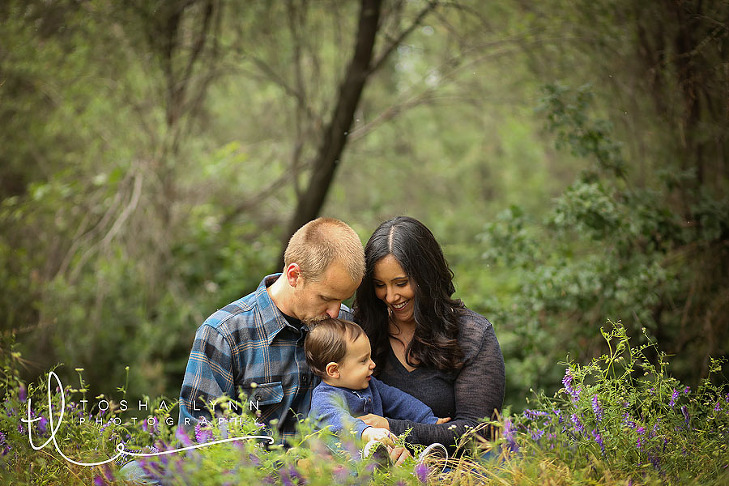 Of course, the most important part of your family portrait is to document the love that your family shares. We’re here to help you with the rest. These family photo outfit ideas below will allow you get a one-of-a-kind portrait that has a close-knit family feel. Plan your outfits in advance. The more time you allow yourself to plan your outfits, the less stressed you’ll be. Plus, it never hurts to have options especially when you’re dressing your kids. Choose coordinating colors, not matching. Start off with colors that coordinate well. You can accomplish a cohesive look without every family member wearing the exact same outfit. In fact, that can seem a little too matchy-matchy these days. By selecting a color scheme and using hues that complement each other, you can achieve a more natural look across the board. Pick two main colors and then add softer tones to accent and complete your color scheme. Consider your home decor. You’ll want to consider your home decor style when picking out what to wear in family photos. Since a few of these photos will most likely be hanging in your home and on display for a long time, make sure that the clothing you select blends in seamlessly with the color scheme of your home. Keep location in mind. Another helpful item to consider when trying to decide what to wear in your family photos is the location of your photoshoot. Are you going to be on the beach where there are plenty of neutral tones or under a tree surrounded by bright fall foliage? Select a color palette for your outfits that will complement the setting. Pick out items of clothing in colors that will complement your background and not compete with it. Use the season to help select color schemes for your outfits. Each season is associated with different colors, weather and landscapes which will be an important item to consider when picking out what everyone will be wearing. Pick out accessories to add texture to your photos. Accessories are great style pieces that add to your individual outfits and can even tie family members’ outfits together. For example, if Dad is wearing a red and black plaid coat then adding a plaid hat to your daughter’s outfit will tie the pattern in for a more cohesive feel. Accessories will also give your photos variation. Think scarves, hats, gloves and belts. Select an outfit that is appropriate year round. One of the more popular times for families to take their portraits seems to be around the holidays (when the kids are home from school and everyone is in the same place). The holidays may seem like the perfect excuse to bring out the Santa hats and incorporate props into your family portraits. However, you’ll want these photos to be displayed all year round. Try to avoid purely seasonal accessories and items. Limit distracting patterns and large logos. Including articles of clothing with multiple patterns or large logos can become a distraction. Strong prints and abstract patterns can overpower your photo. Avoid items that clash and stick to one pattern or textural element for your portrait session. Select outfits that will make for a timeless portrait. If all else fails, when you look in your closet to find the perfect family portrait outfits think about staying classic. You’ll want your photos to be timeless. Styles come and go but, your photos are forever. Have fun playing stylist and let your family’s personality shine. Denim and Tan Tip: Fall outfits are all about the layers! Plus, wearing layers makes for a quick outfit change too. Brown and Maroon Tip: Take advantage of the colorful fall leaves and let them inspire your outfit choices. Denim, Yellow, Crimson Tip: Use fall accessories to add texture to your photos. Think big scarves and stylish boots. 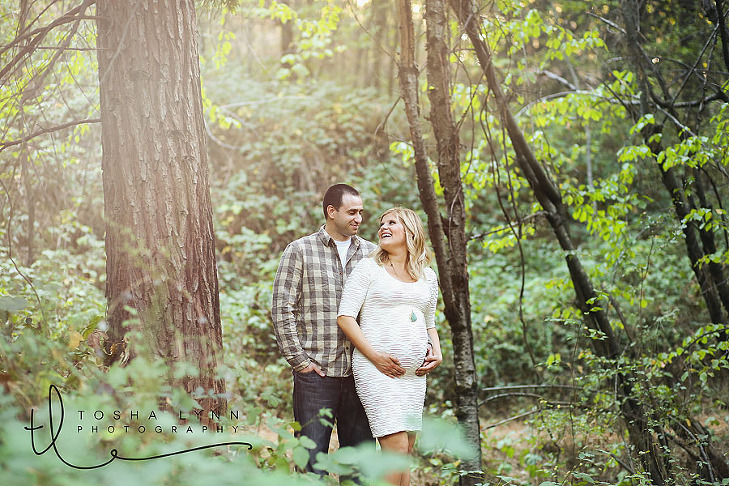 Navy, Tan, Cream Tip: Plaid shirts are a popular clothing selection for fall family photos. Think about dressing a few of your members in this season appropriate pattern. With everyone home for the holidays, the winter season is one of the most popular times of the year for family photos. There are many aspects of the winter season that are sure to spark outfit ideas. Classic red and green holiday colors and plaid patterns are a few of these style trends that are perfect for your photos. The holiday season is all about the flannels, the furry scarves and the cable knit sweaters. Get ready to bundle up and design a cohesive family style that will make everyone confident in their look. 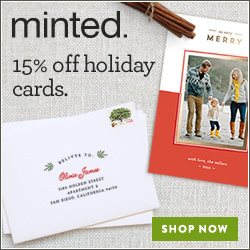 We have plenty of Christmas card photo ideas and christmas card messages to help you showcase your holiday spirit. Navy and Crimson Tip: The cooler weather of the winter season allows for some great accessories for your family photos. Think scarves, beanies and coats! Glitter and White Tip: Sweaters are very appealing clothing options for holiday family photos. Have the boys wear collared shirts with a sweater over while the girls wear matching cable knits. Crimson, Tan, Denim Tip: For a cute holiday twist wear matching pajamas in some of the shots. Red, Grey, Black Tip: Add a pop of color to your outfit with a bright red lipstick perfect for the holidays. Spring is the perfect time to take your photo idea outdoors. Choose from beautiful pastel colors are more prominent in the springtime, along with white and blue hues. Other trendy springtime outfit ideas include floral patterns, which can be incorporated throughout accessories or clothing items. Dresses and skirts are also popular for spring family photos. These springtime trends paired with simple basics will give your family photos a polished and fresh look. Blush and Teal Tip: A great pattern for springtime is floral. Select statement pieces featuring your favorite florals. Blush and White Tip: Cheerful hues will really make your springtime family portraits pop. Light Blue, Tan, White Tip: Bows in the little ones hair are the perfect springtime accessory and a great way to get their hair out of their eyes. Navy, Yellow, White Tip: If you’re taking family portraits in the warmer months take advantage of the weather and pick out skirts as well as dresses. A summertime family photo shoot offers beautiful landscapes for your photos and warmer weather. The season reflects a laid back vibe that can be mirrored throughout your family’s outfit selections. Take advantage of light cottons, pretty sheers, denim and slip into your sandals for a casual look. If your family is taking a summer vacation, use this time to take your family portraits. No matter where you may be during summertime, you can take advantage of the following summer color arrangements and styling tips to guide your selections. Tan and White Tip: Select more cheerful colors for your summertime portraits. Orange and Teal Tip: Take advantage of light cottons, pretty sheers and lace. Light and breezy outfits are also great for the summer heat. Light Blue, Tan, White Tip: Gingham patterns for the boys and summer dresses for the girls. Blue, Green, Yellow Tip: Don’t feel the need to be too formal during your summer photo session. Try slipping on your sandals and frolicking on the beach. You’re sure to get some candid shots! Now that you’ve got plenty of styling tips and tricks up your sleeve, choosing outfits for your family photo shoot should be a breeze. Each time you glance at your family portraits, you’ll be happy to relive that moment in time for years to come. If you need more inspiration for poses or styling tips, these family photo ideas should help. If you’re taking black and white photos, find inspiration using our guide on how to dress for a black and white photo shoot. 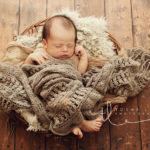 Folsom Newborn Photographer – Meet Baby Logan!